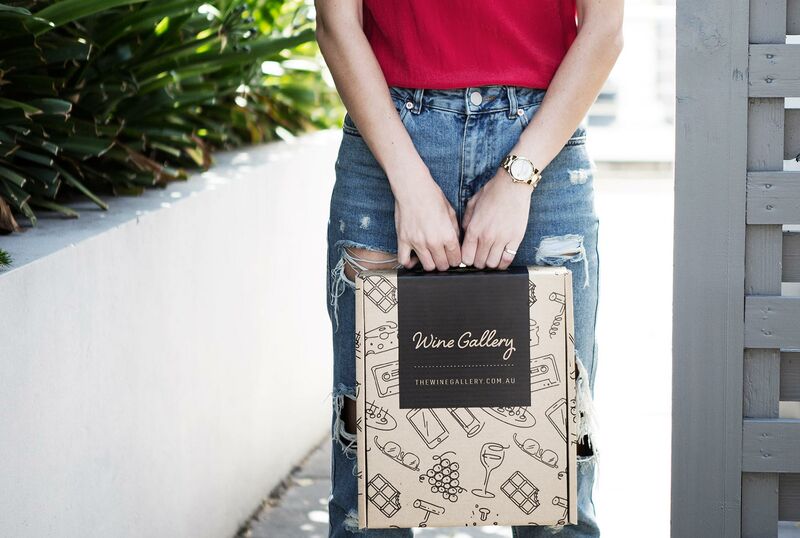 If there is one thing that Australian wineries do exceptionally well, it is bringing together the reverence and traditions of the Old World with the boldness and experimental attitude of the New. This has consistently led to an ever-increasing quality in Australian wine production, and has allowed to country to foster and develop a set of viticultural characteristics that is all its own. A great example of this brave spirit would be Cape Jaffa winery, which we find in wild and windy South Australia. Here, Anna and Derek Hooper have worked tirelessly on land which had never before been introduced to vines, to carve out a business which not only produced some remarkable wines, but which also set up their land to continue doing so for generations to come. The Hoopers had spent a significant amount of time travelling the classic French wine regions of Bordeaux and Burgundy before returning to Australia, where they set about searching for the perfect location to begin putting what they’d learnt in Europe into practice. However, Derek and Anna felt such a connection with the land they had purchased in Cape Jaffa, that they felt it extremely important that as many of the features of this unique site ended up being found in every bottle. They decided that the best way for them to go forwards was to focus on Biodynamic farming, which uses the phases of the moon, a spiritual approach to viticulture and organic, sustainable methods to make the most of the fruit and reach full expression. 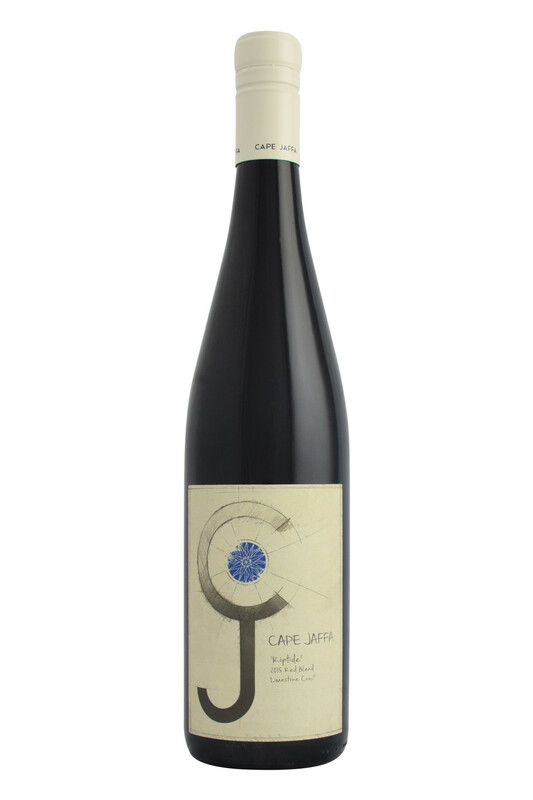 As such, Cape Jaffa wines are those which attempt to cram in everything from the ocean air to the full flavour of their naturally-grown, hand-picked grapes into every glass.